Tough tear resistant outer with neoprene inner. 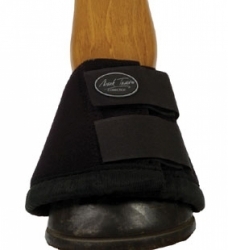 The boot is designed to fit the hoof without turning therefore offering ultimate protection against over reaching. 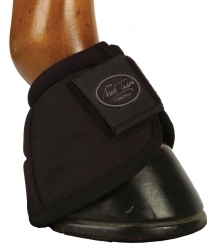 Touch and close fastening with Mark Todd logo and are ideal for competition use at any level.